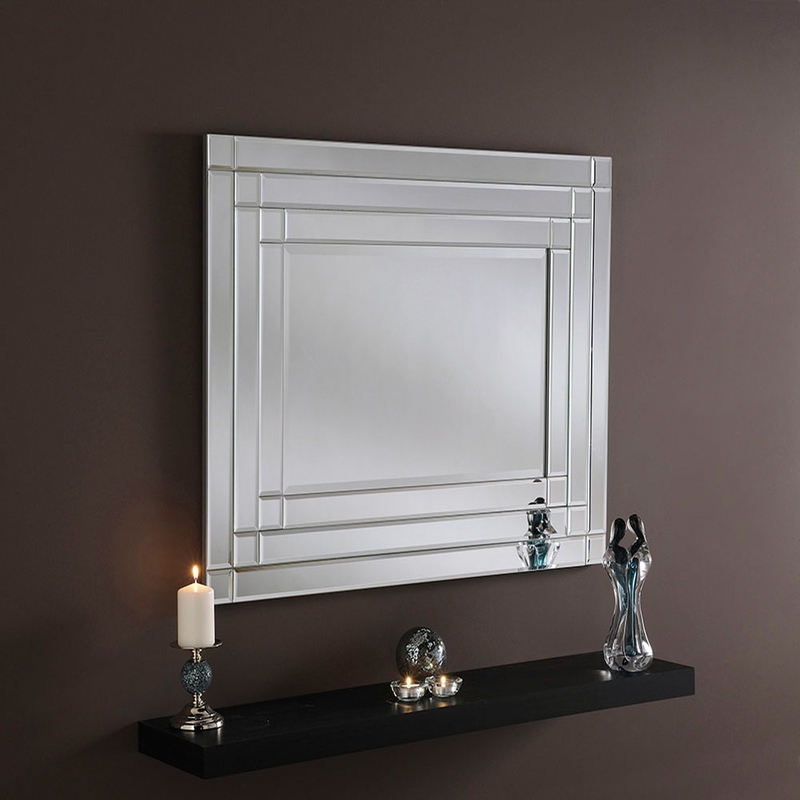 A gorgeous , sumptuous mirror brought to you here by Homesdirect365. One of our amazing mirrors from Our Venetian Mirror Range. Ideal for any interior or room setting and it also has great detailing with the squared overflowing design. A lovely piece that is going to make your room gleam with elegancy.